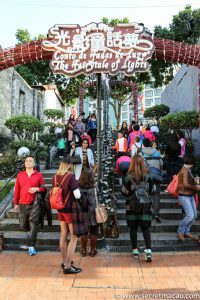 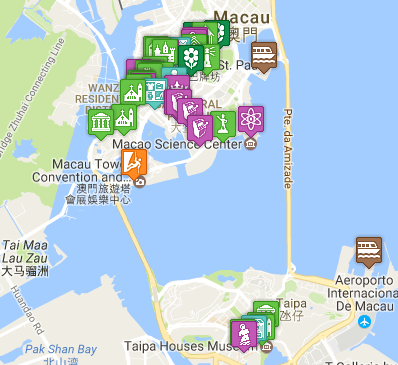 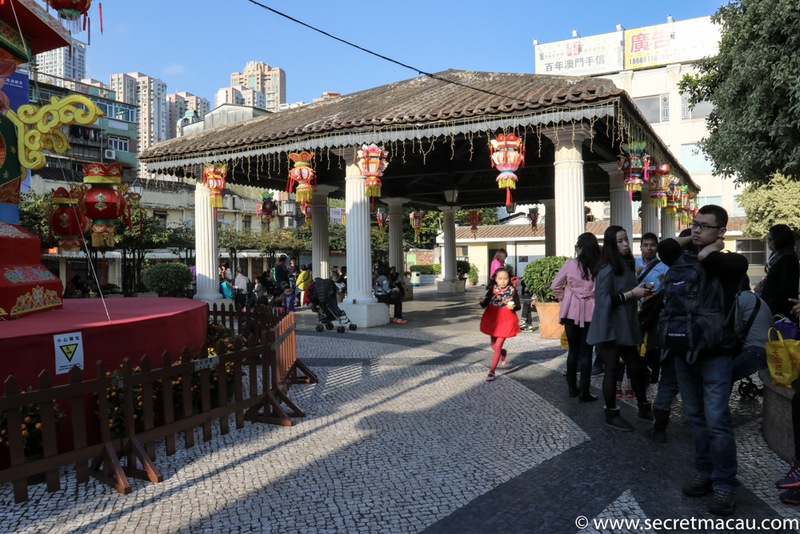 The Taipa market was constructed by the Macau government on 14th September 1886 at a cost of 800,000 Reis (about MOP1,600) which was split between the Public Works Bureau and the Taipa and Coloane Municipal Commission. The building has a roof in the typical Chinese style, covered with tiles and secured with lime. 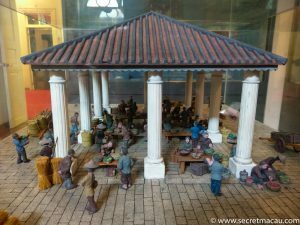 The supporting pillars are in the popular local style of new classicum, decorated in localized Greco-Roman classical style. 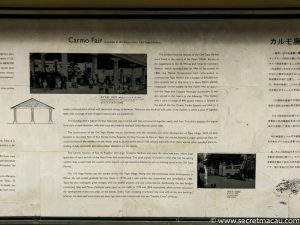 The market was located at the junction of 2 key routes (Rua Direita Carlos Eugenio and Rua Correia da Silva) and it quickly became a popular gathering place for social meetings and conducting business (the trading of daily necessities and commodities). 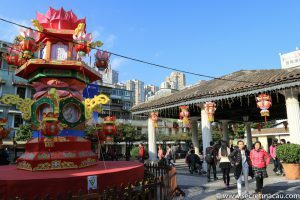 At the time of its construction this was close to the waterside area of Taipa, where large quantity of sand and silt from the Peal River Delta had accumulated. The main activity by locals at the time was harvesting oysters, which they would trade for various products and drinking water in the Old Taipa Market. The market had fallen into disuse by the 1970’s and a new market in Taipa was constructed in 1983. 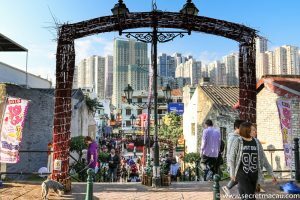 It has since become a key attraction in the popular tourist spot that Taipa Village has evolved into.